Le Limo’s fleet of luxury stretch SUVs are available for 6 to 12 passengers, black or white, these SUVs are an elegant choice for any event. Usually more spacious than a traditional limo, these SUVs will have you riding in the lap of luxury. 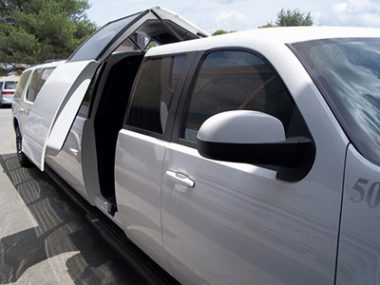 Whether you’re planning a ride for a wedding, prom, a night on the town, birthday party, airport trip, bachelor/bachelorette party or dozens of other celebrations, Le Limo is a smart choice. 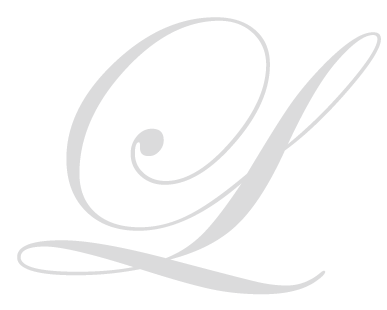 Le Limo has been setting the standard for style and sophistication in the Boston, MetroWest, Worcester area since 1986. Our chauffeurs are professional trained and meet all state and government regulations for safety. The highest quality of services can only come from the best chauffeurs. Come to our Open House, Saturdays from noon to 3 PM. It’s just smart to look before you buy. 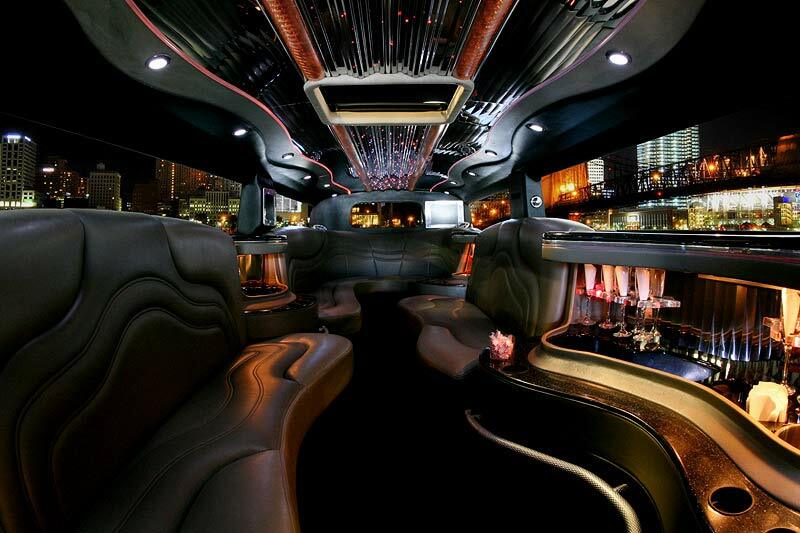 Find out in advance that you’re getting late model limousines with all the amenities. 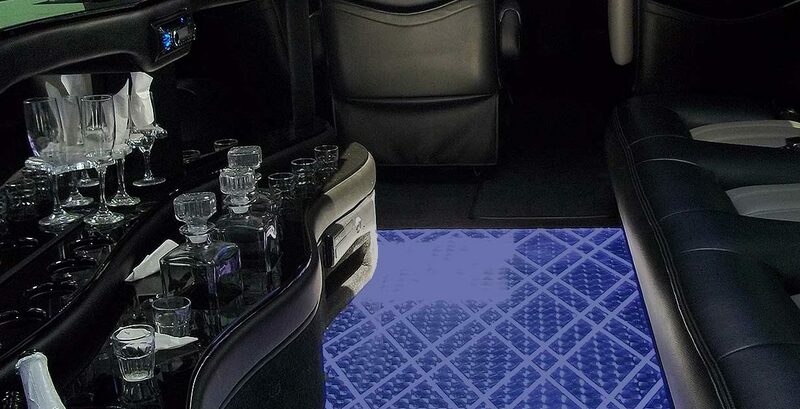 Return to an Era of Unparalleled Luxury, rent a stretch SUV from Le Limo. Call us at 800-287-8970 or connect via e-mail.